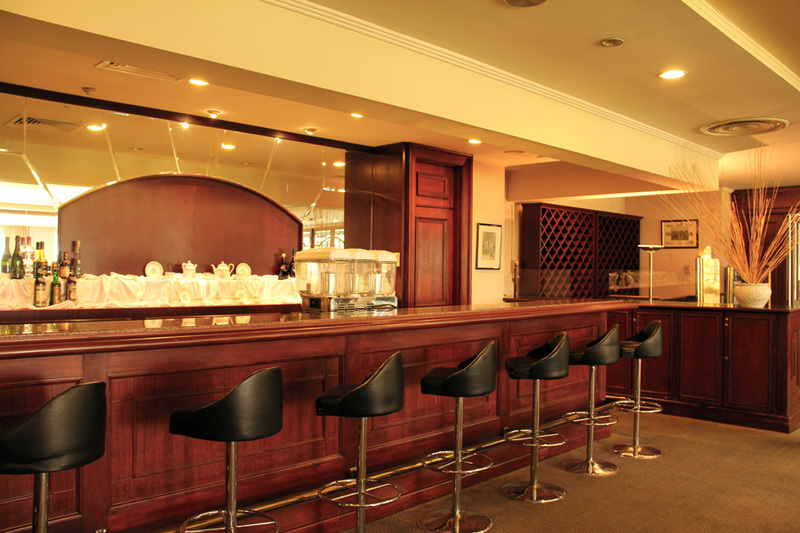 Nested impressively on a hill top overlooking the beautiful golf course greenery, the Club House offers after-golf entertainment and recreational facilities such as V.I.P Room, Bar Lounge, Banquet Hall, Pro-Shop and Hilltop restaurants. 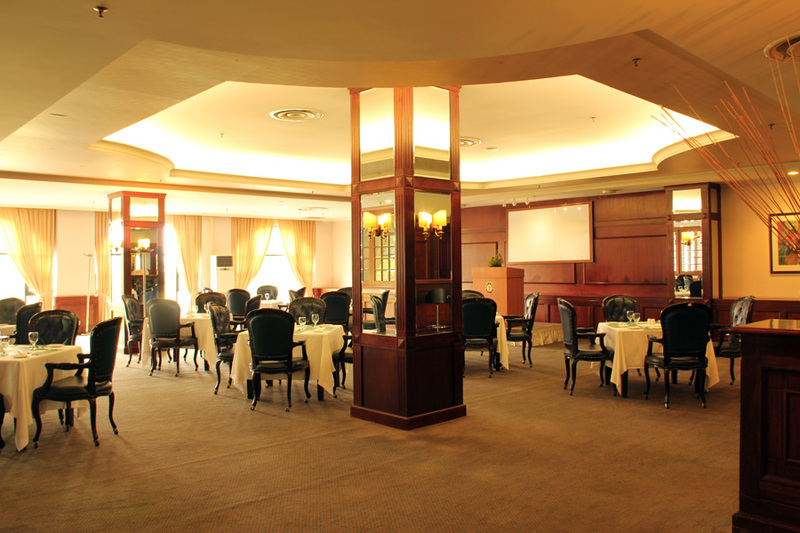 Feel the warm welcome into our commodious high-ceilinged lounge where you register with our convivial staff. Competition players can expect a smoother registration process at our priority desk. 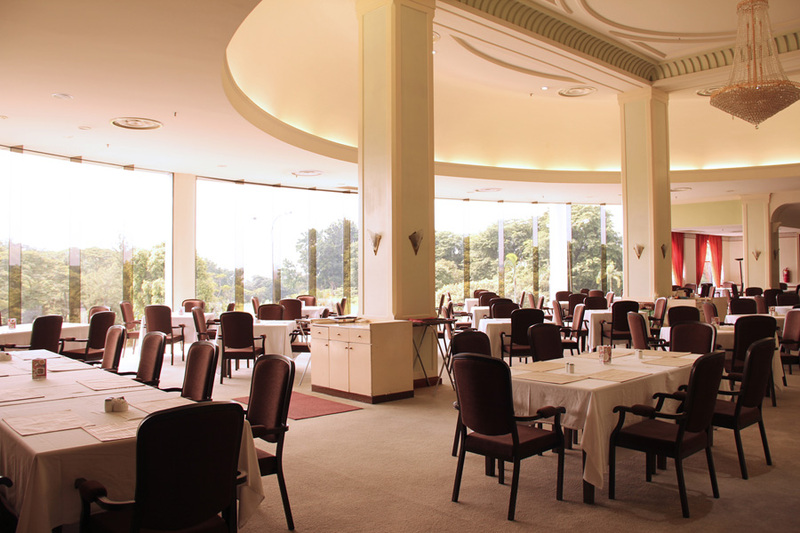 Choose between Japanese, Western, or local cuisines when you dine in style at our scenic Hilltop Restaurant. 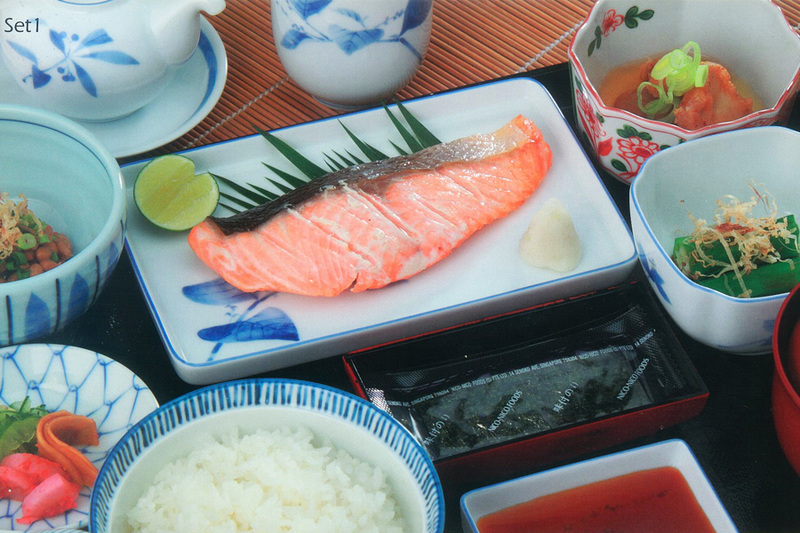 Before you tee off, we recommend you try our popular Japanese Breakfast Set. 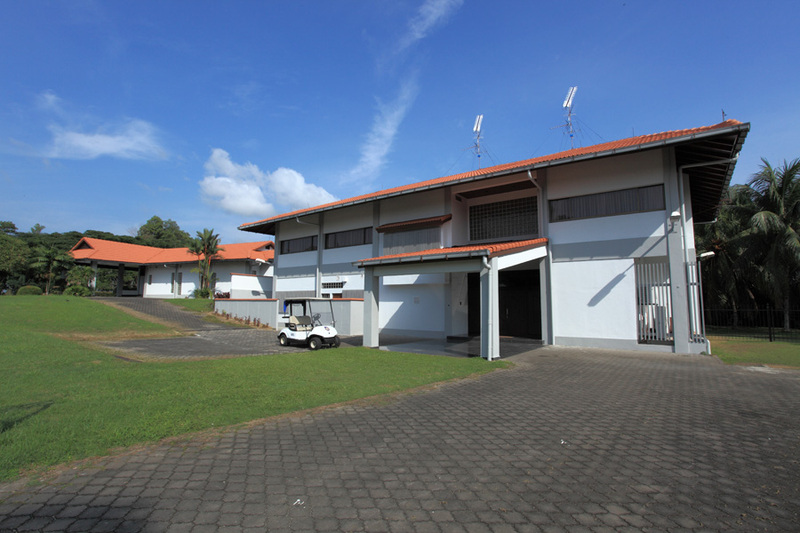 Tuesday to Friday – 11.00 a.m. to 06:30 p.m.
Saturday, Sunday & Singapore Public Holiday – 06.30 a.m. to 08:00 p.m. 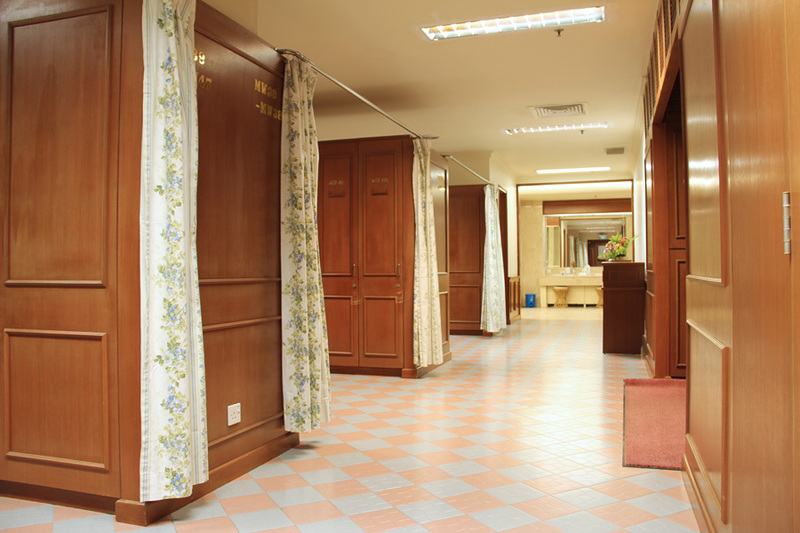 Enter the pristine female changing room for your mind and body to properly prepare for the game. 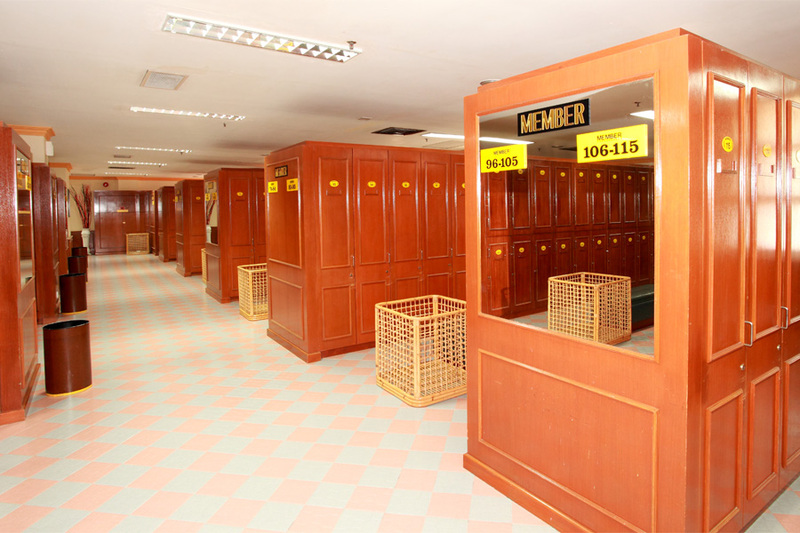 Wooden lockers and private rooms are in place to cater to your every need. 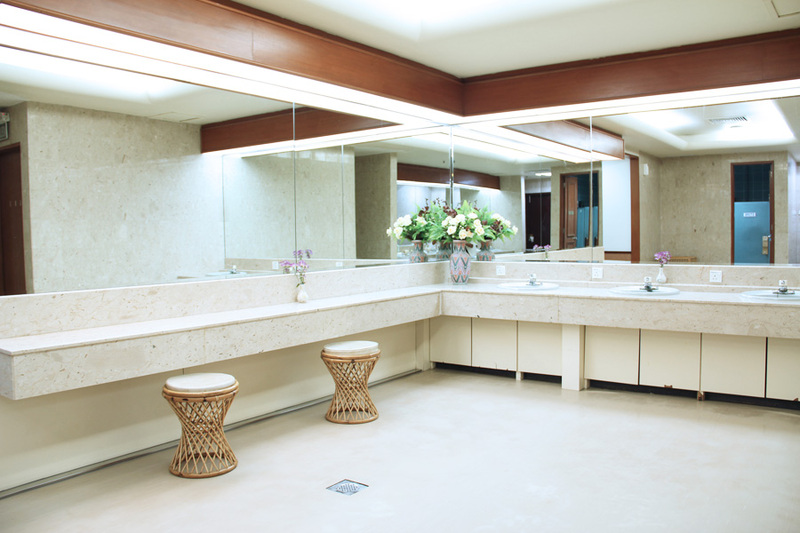 Dress in the peace and comfort of the spacious male changing room before you proceed to your game or meal. 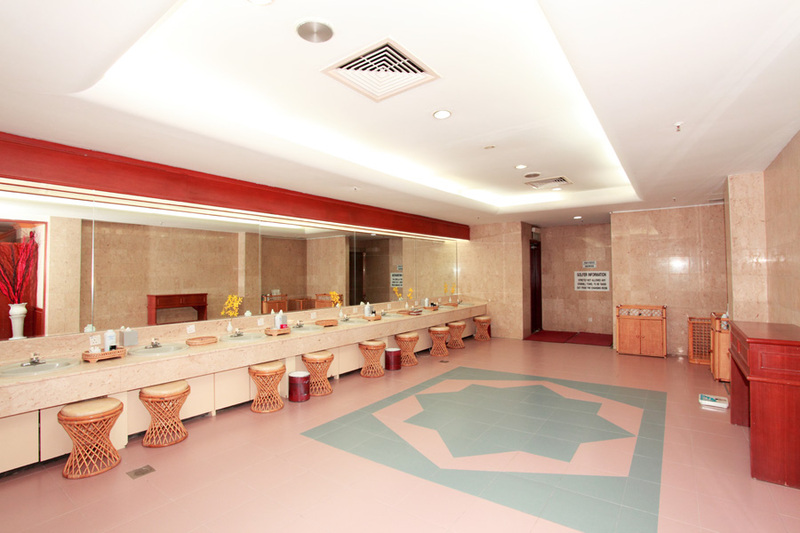 Also, get to enjoy our classic Japanese Jacuzzi. 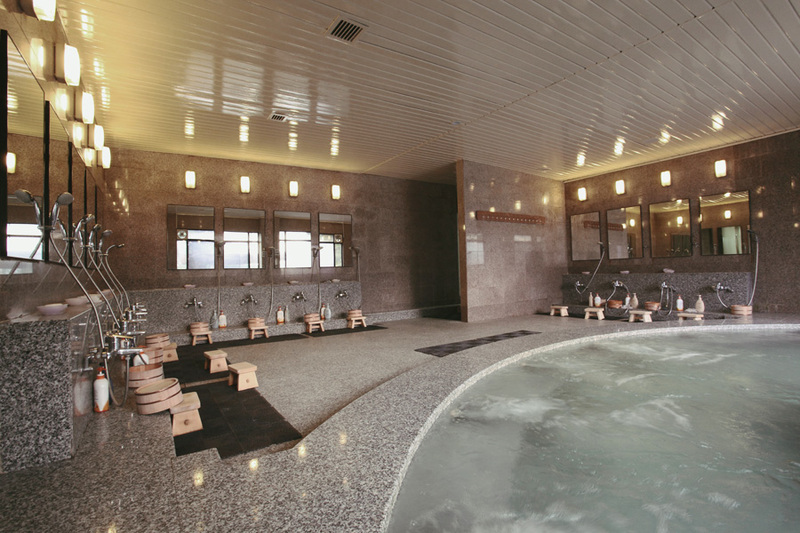 Soak in the splendor of our Japanese Jacuzzi to fully relax after your game. No effort is spared to give you the cleanest and best experience in our jacuzzi that we clean every day. Only for males. 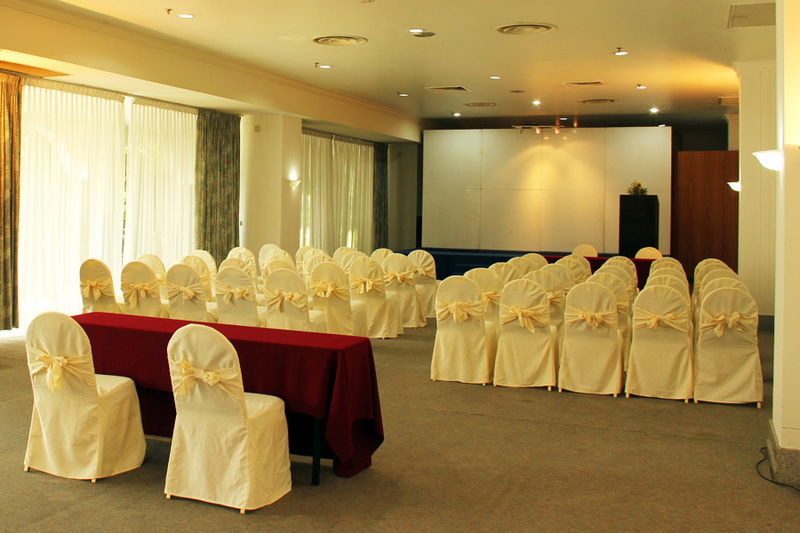 We have five function rooms, which are equipped to host events of various sizes. Whether it is competition-related function or a family celebration for birthdays, anniversaries and reunions, we will ensure a successful outcome. 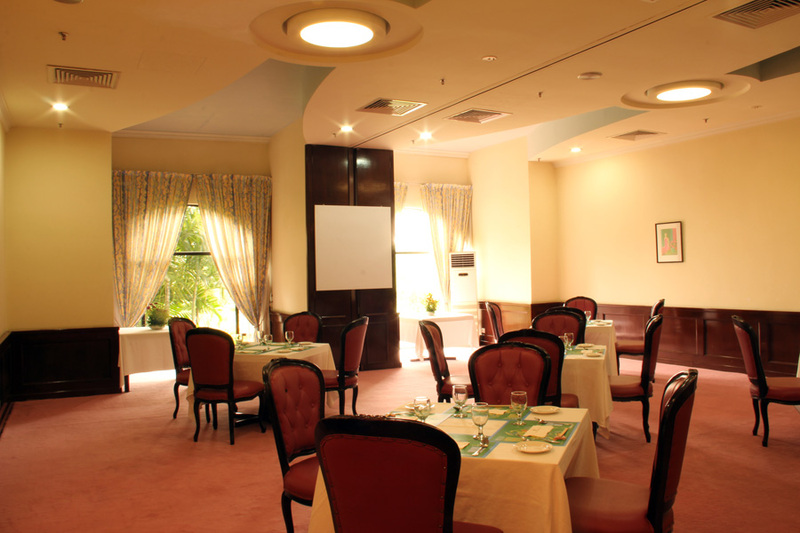 Everyone who uses our function room will be required to dine from our multi-course menu that features extensive Japanese cuisine with supplementary Western and local dishes. We will also be able to cater to special requests (vegetarian etc.). Kindly ask our staff. 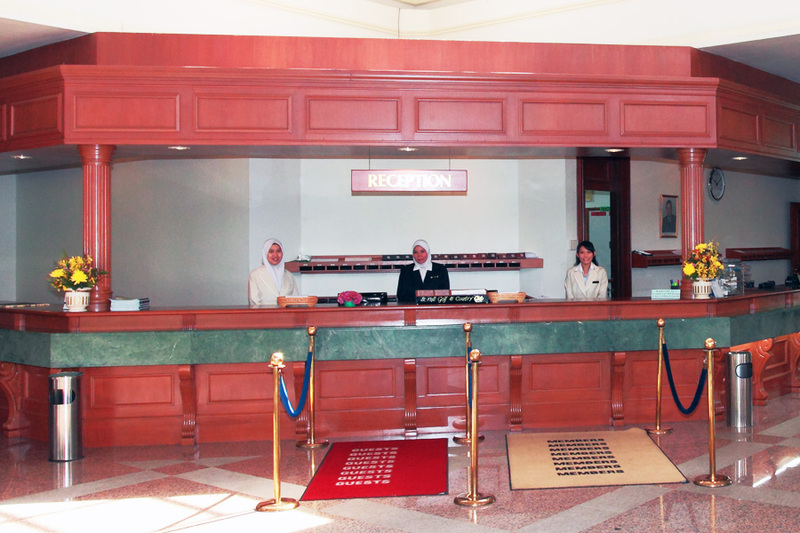 Courses start from RM66++, RM77++, RM88++, RM100++, and above. 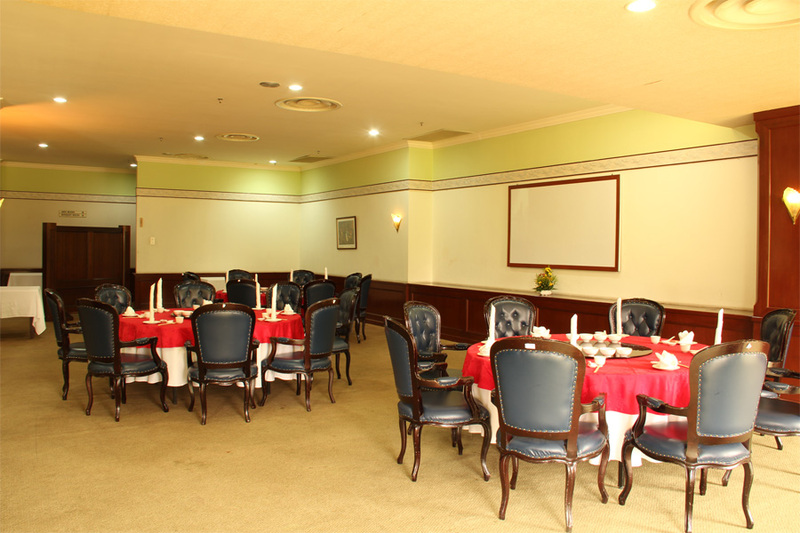 If your party is above 50 persons, our International Buffet menu (from RM80++) is available as well. 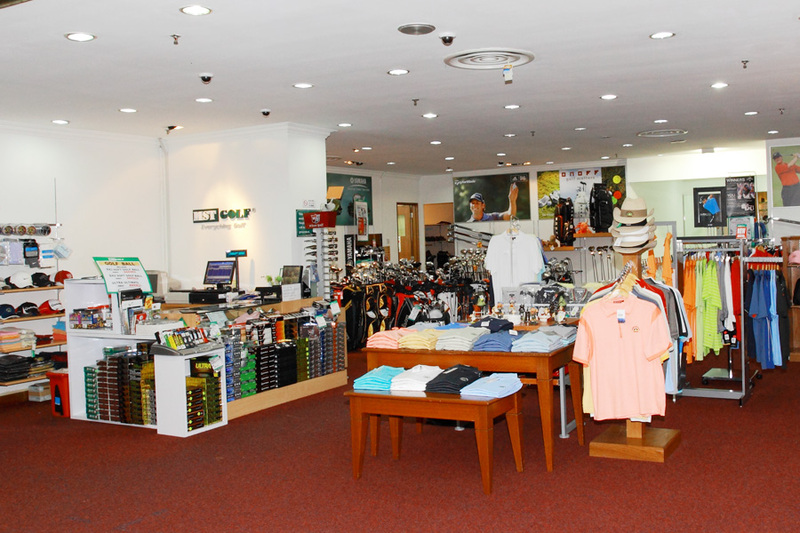 Browse our impressive collection of clubs, balls, golf wear, and even competition prizes at our Pro Store anytime during your stay. 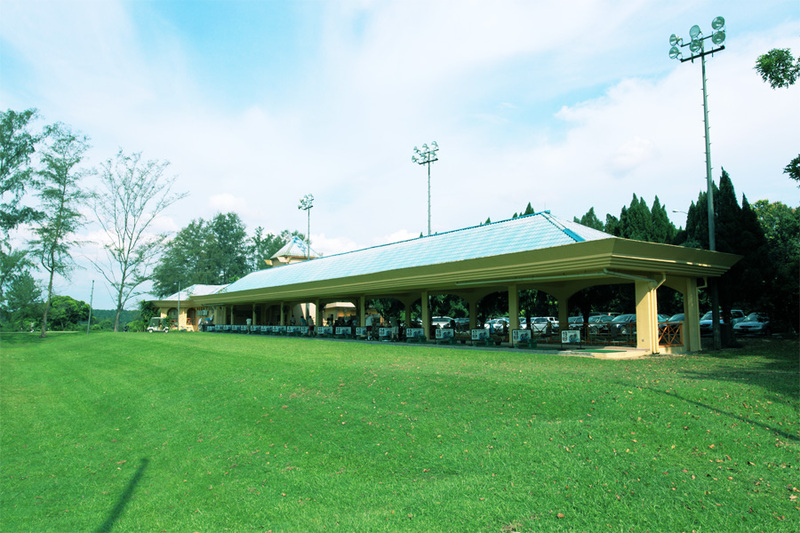 Tuesday to Friday – 7.00 a.m. to 7.00 p.m.
Saturday, Sunday & Singapore Public Holiday – 06.30 a.m. to 07:00 p.m.
An outfield of 300 yards in length, our driving range can hold up to 19 bays to provide golfers a personal and enriching practice. Tuesday to Friday – 9.00 a.m. to 7.00 p.m.
Saturday, Sunday & Singapore Public Holiday – 07.00 a.m. to 07:00 p.m.
Our Starhill V.I.P House has 8 rooms which accommodate 18 guests features an outdoor lap pool. 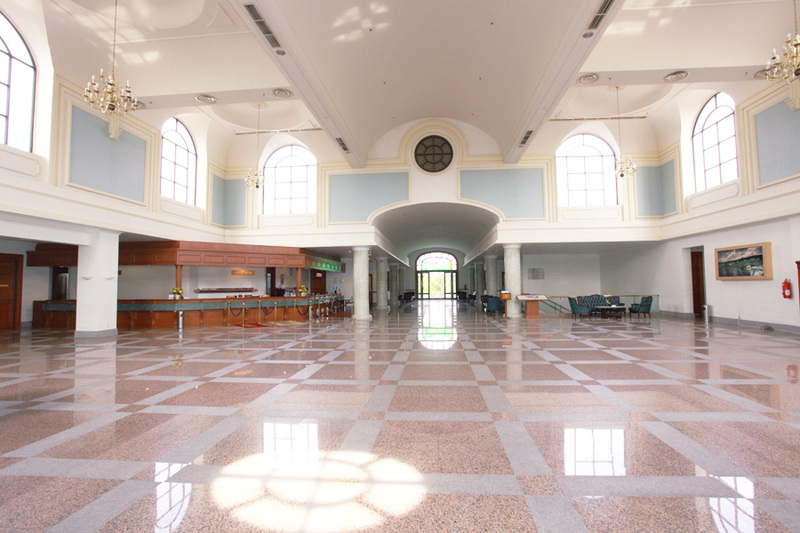 Starhill Golf and Country Club is home to world-class golfing and recreational facilities, as well as personalised service. 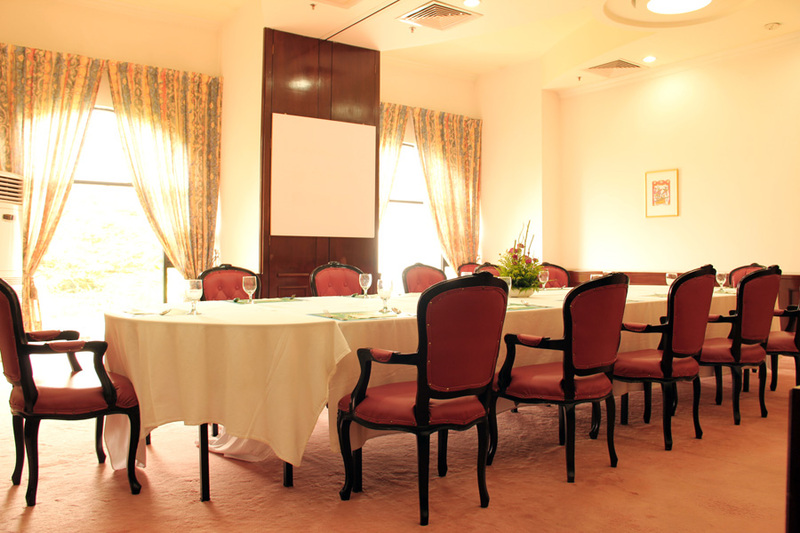 We ensure that each and every one of our member's request is met with the highest standard. From private golf competitions to dinner parties or weddings, you can expect no less than the best from us. This is your ideal home away from home. Visa, Mastercard, AMEX and JCB is accepted as payment method. © Copyright STARHILL GOLF & COUNTRY CLUB 2013. All Rights Reserved.